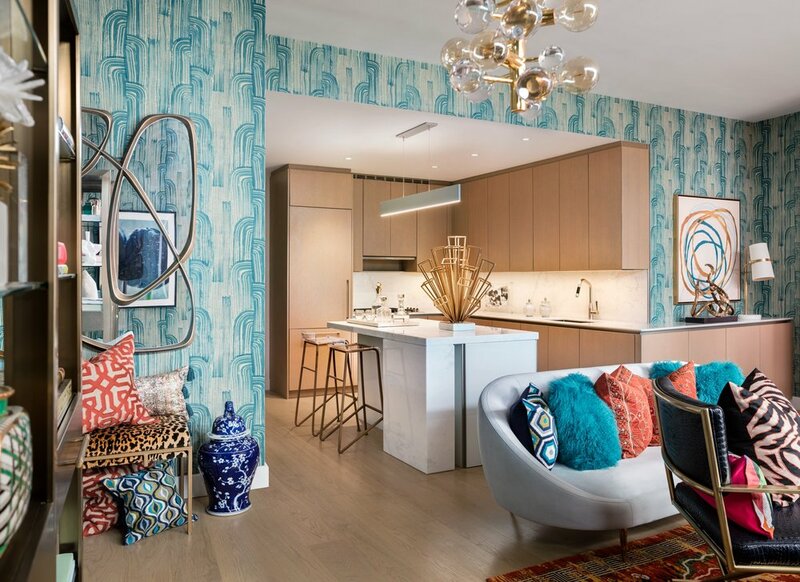 Fifteen Hudson Yards announces their new collaboration with Neiman Marcus’s Ken Downing as he has recently designed and styled the interiors for a new model home at the luxury condominium Fifteen Hudson Yards. A Neiman Marcus microsite has also launched allowing people to purchase select items in the residence and can also be purchased online. 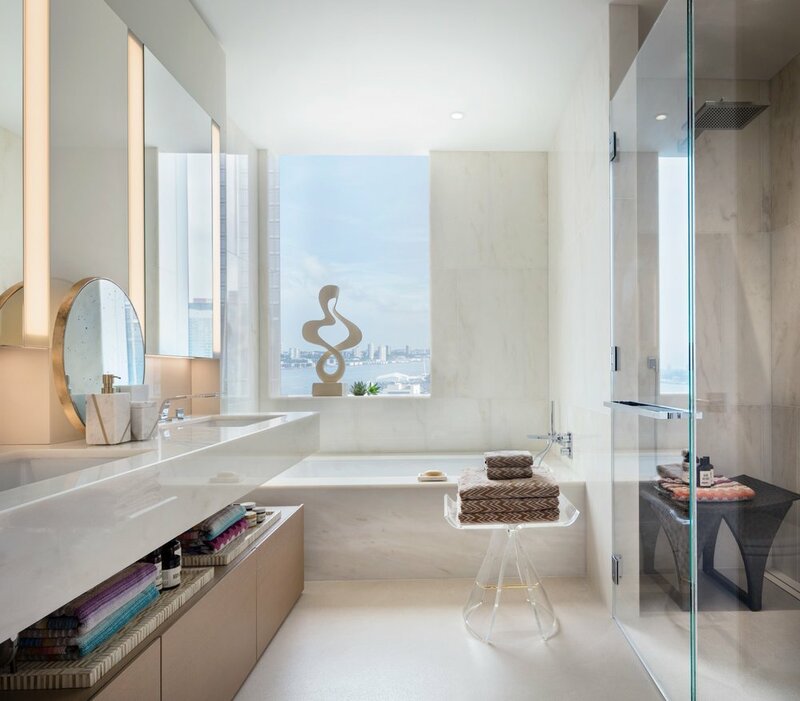 Having been inspired by decades of travels to the world's fashion capitals, a passion for art collecting, and the building's sweeping skyline views. 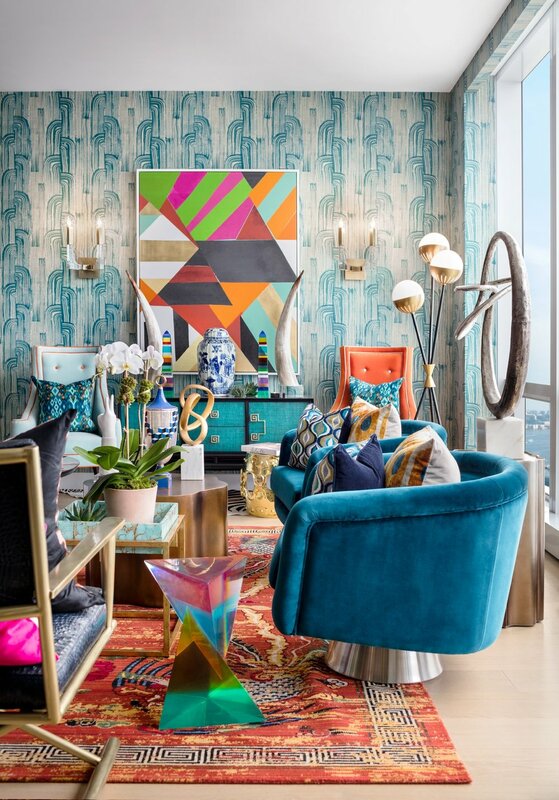 Downings brings his ultra luxury style to the Fifteen Hudson Yards residence with pops of color, mahestic metals and a flare of New York style. Fifteen Hudson Yards, designed by Diller Scofidio + Renfro in collaboration with Rockwell Group, offers a collection of 285 one- to four-bedroom condominium residences paired with a suite of all-encompassing lifestyle amenities and services that come with living at Hudson Yards. The first residents of Fifteen Hudson Yards are anticipated to move in later this year and the Hudson Yards neighborhood is on track to open in Spring 2019. The model home, 25G, is priced at $4,285,000 and features two-bedrooms and 2.5-bathrooms spanning 1,464 square feet. Fifteen Hudson Yards features 40,000 square feet of world-class amenities designed for residents of all ages and feature 360-degree views of the Hudson River, Statue of Liberty and city skyline. The entire 50th floor is dedicated to wellness, including an aquatics center with a 75-foot-long swimming pool, private spa with treatment rooms, beauty bar outfitted for hair and makeup services, fitness center designed by The Wright Fit, private studio for yoga and group classes, and a children’s imagination center.